Pawan Kalyan's Agnyaathavaasi and Balakrishna's Jai Simha films in Andhra Pradesh and Telangana states by gaining positive response from the movie lovers. Gang is being directed by Vignesh Shivan and Produced by UV Creations in association with K. E. Gnanavel Raja's Studio Green Production house. The film has Keerthy Suresh, Ramya Krishnan in prominent roles with Musical Scores by Young Sensation Anirudh Ravichandran. Gang is being Tamil Version titled Thaanaa Serndha Koottam has also gained positive reports in Tamilnadu and hits collection storm with a positive note. Uttam Das(Suriya) has enough goals to take charge on Corruption with his ambition in becoming a sincere CBI Officer. His dreams will be shattered by corrupted officials. Upsetted Uttam Das decides to form a gang on his own to restrict Corruption and starts targetting big shots. The officials who came to know Uttam Das's operation will appoint a special cop (Karthik) to restrict Uttam Das's Gang. Rest of the story deals with how Uttam Das controls Corruption with his Gang. Suriya has given an impressive performance as Fake CBI Officer and entertains audience with fun filled timing through out the film. Actress Keerthy Suresh is good in her role and justifies to support Suriya with here mesmerizing screen presence. 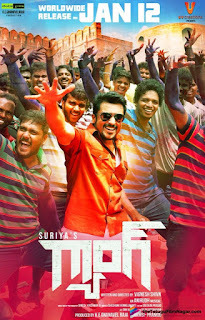 Director Vignesh Shivan has changed nativity of the film with his mark and presents Gang with all commericial elements. Though the film is being remake of Bollywood Super Hit Movie Special 26, the narration has been according to the South Audience flavour. 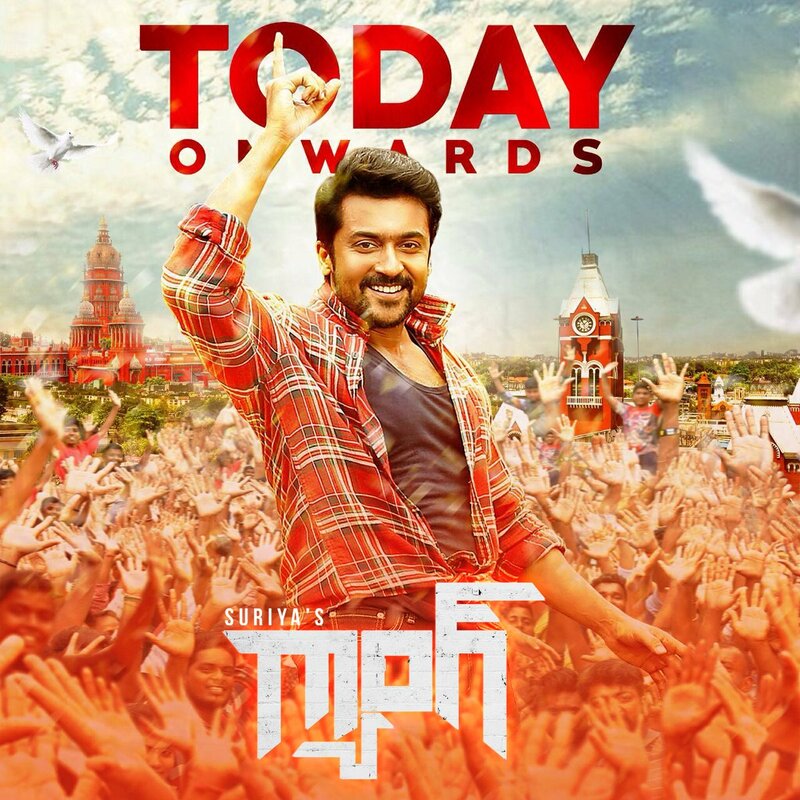 On the whole, Gang looks out to be the perfect film for Suriya with all commericial elements with decent narration. 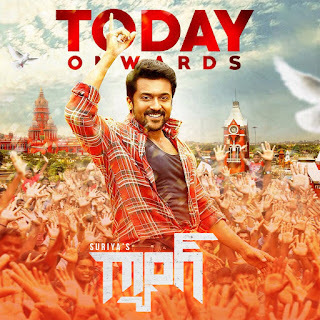 Suriya's role is designed with Social Message with realistic setup and good performances from the respective casting. The first half of the film goes on regular plot with nice comedy and emotional scenes. During the second half, the plot turns into the story with nice twists and will showcase the south flavour. Overall, Suriya's Gang will be the decent watch on the eve of Pongal.